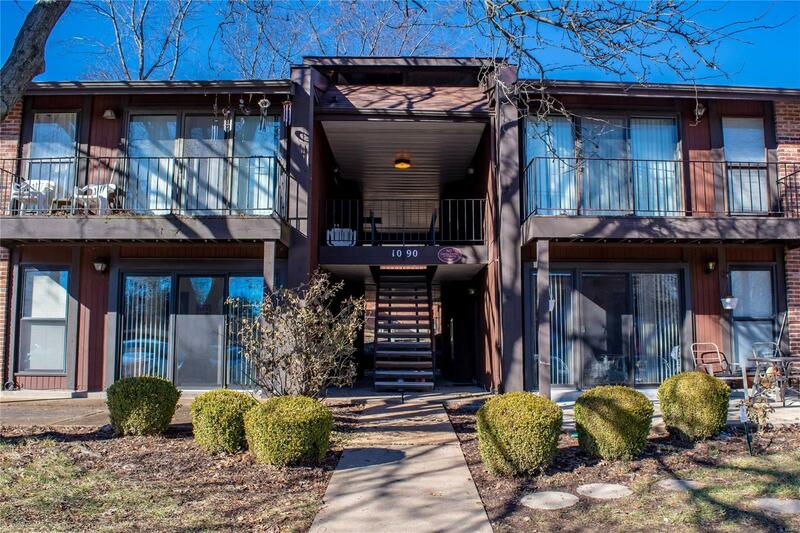 Welcome to this contemporary 2 bedroom, 1 bath condominium conveniently located in Heatherbrook Condominiums just off Forder Road near South County Shopping Center. Very convenient to 55/270/255! Fresh paint, newer flooring, newer vinyl tilt-in windows and sliding door, and laundry hook-ups make this condo very comfortable, convenient and appealing! Very clean and well maintained! Appliances include electric range/oven, dishwasher and refrigerator. There is a private deck/balcony just off the living room for relaxing with your morning coffee. The condominium amenities include a pool and a tennis court. Schedule your showings today!